The Communal Studio & Indoor Photo Thread! I made a couple light boxes last winter and I've been having a blast taking shots inside and messing around with figure and squad formations. Some shots of a few customs that I picked up from Kranix. Love these guys! Re: The Communal Studio & Indoor Photo Thread! Things get pretty crazy at the shop every bounty season. So I took this way back from the Sonesidar drops, so it's been posted before. One of my favorite drops to date, I wanted to make it look like the old 70's/80's toy ads where they always had those amazing toy setups. Man, I really wish I could make dioramas like these. I have enough Glyos, just not enough room for the setup. 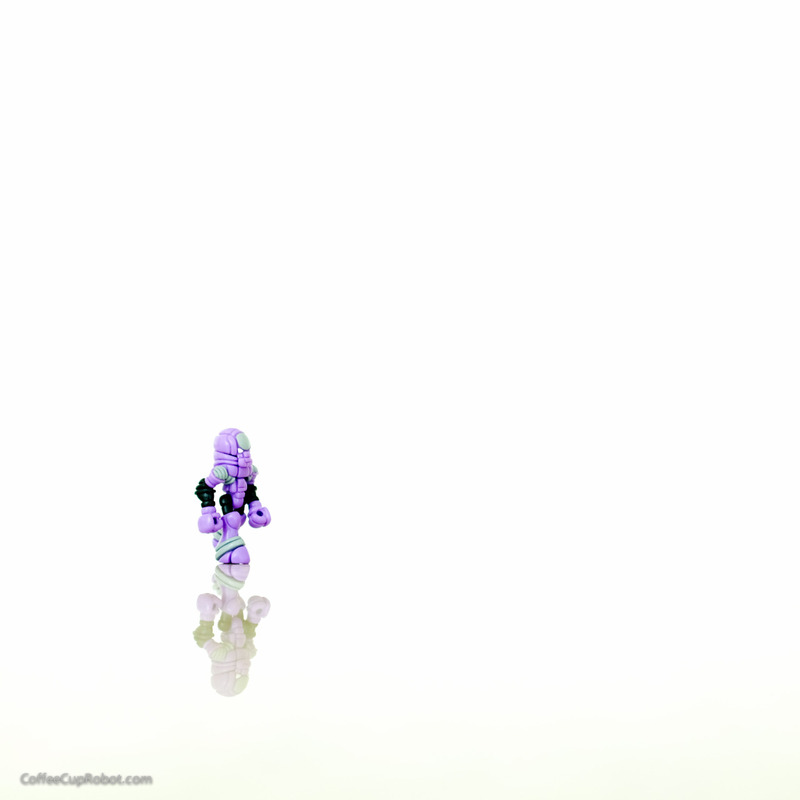 How cool would it be if there was a Glyos compatible modular base building system? I know we have the blocks, but one wall of them costs $200. 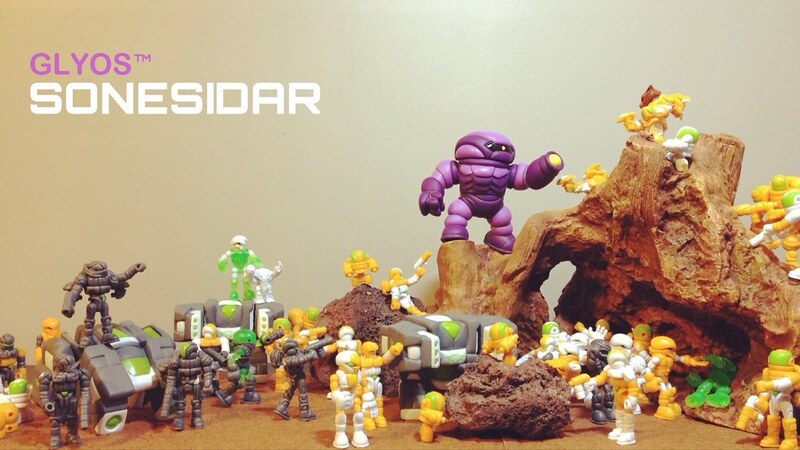 Bravecarrot22 wrote: Man, I really wish I could make dioramas like these. I have enough Glyos, just not enough room for the setup. 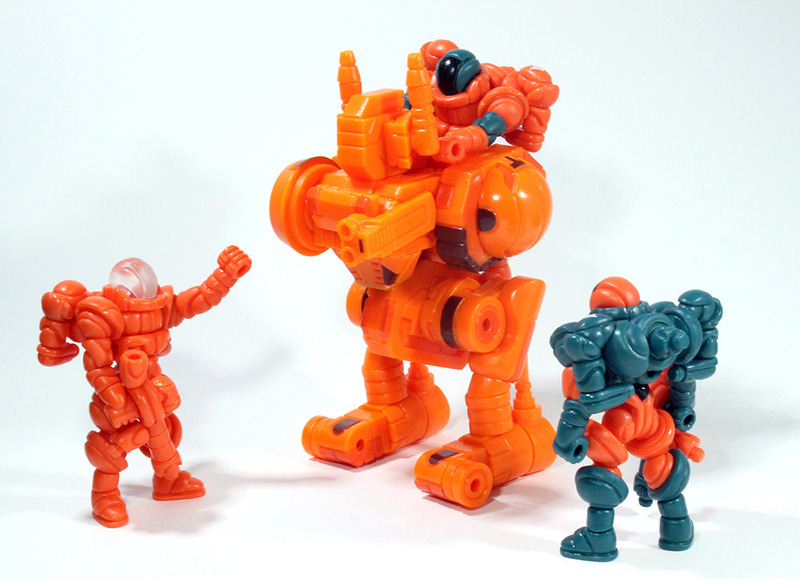 How cool would it be if there was a Glyos compatible modular base building system? I know we have the blocks, but one wall of them costs $200. And here're some oldies of mine. Thanks! I might see is there is a white Gundam hangar. The reason I think there should be a Glyos base system is because usually colors need to be bright to fit Glyos. I can't find the Gundam hangars you're talking about, could you please send a link? They are usually called Gunpla modular mechanical chain base. Comes in quite a few variations, different sides or back walls. I'm in Singapore so unless you are on this side of the globe, I doubt you'll wanna order from my source. But you should have no problem searching that name. Hope this helps. Some Robot Rockem-Sockem Rumblin' happening over here today! 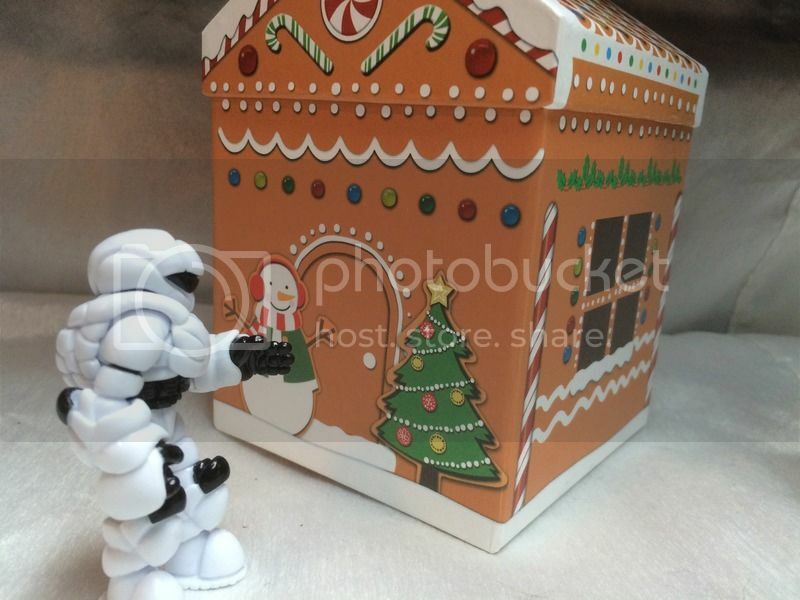 "Sir, the Enforcers have found a strange dwelling..."
"What do you mean by strange?" Grendel: "Captain, we really don't have time for nonsense." Captain: "WHY AREN'T YOU WEARING YOUR ELF EARS!?" First a Merry Christmas to all. Just a few of my own at a slightly more somber Christmas scene. Live long and may the Force be with you. Returning from the Edge of Space. 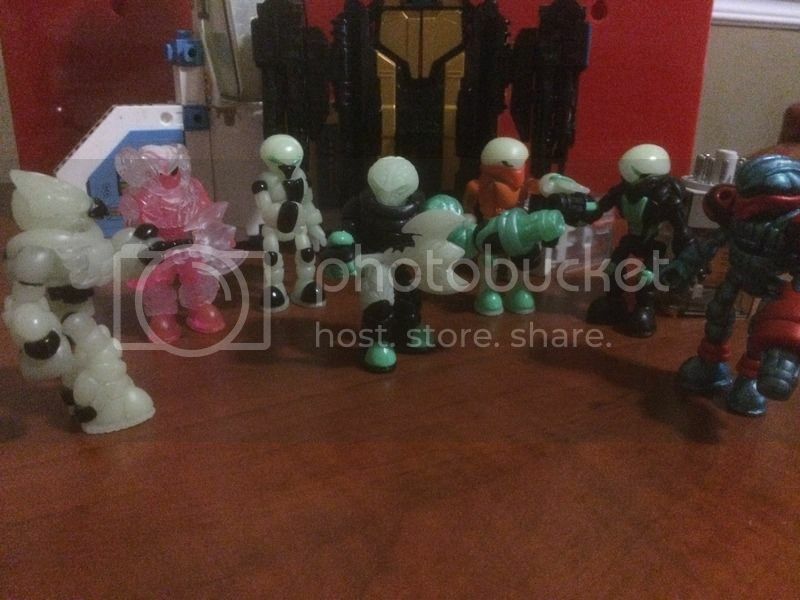 This sums up why I love Glyos so much. It's all the custom work I did for 2015. Thank you Matt and all the great people associated with Glyos and this community. I hope 2016 is just as great!! "Phanost! You have no idea what powers you are dealing with!" Looking forward to seeing a Varteryx in Beige tonight!!!! I reassambled my Roboforce Vangaurd into a Guard Walker from the official blog this morning. Really nice build. Really hard plastic. For something I actually update visit http://martinwlee.tumblr.com for those things and also pictures of toys. This is a contained build consisting of both the Gendrone Force Defender EMP and the Gendrone Zereon EMP. I can't take credit for the mech itself, but the Zereon makes a good backpack attachment. The backpack serves as a jetpack with an artillery cannon and sensor package. Took a couple of pictures before I dismantle it to build the EMP Heavy Walker Unit 2.